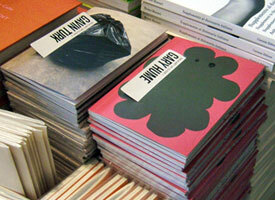 Here is a list of some of the galleries and bookshops that stock our New Art Up-Close titles. Any good bookshop will be able to order our books for you if they don't already have them. Don't forget that you can also order directly from us - either online or by post - through the New Art Up-Close section of this website. These chains often carry our books - if your local store doesn't have any in stock, they can easily order them for you.